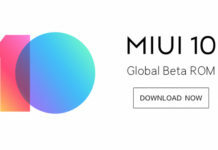 Xiaomi‘s latest crowdfunding product is a new 52-chip anti-pollution air mask which was launched today in China. 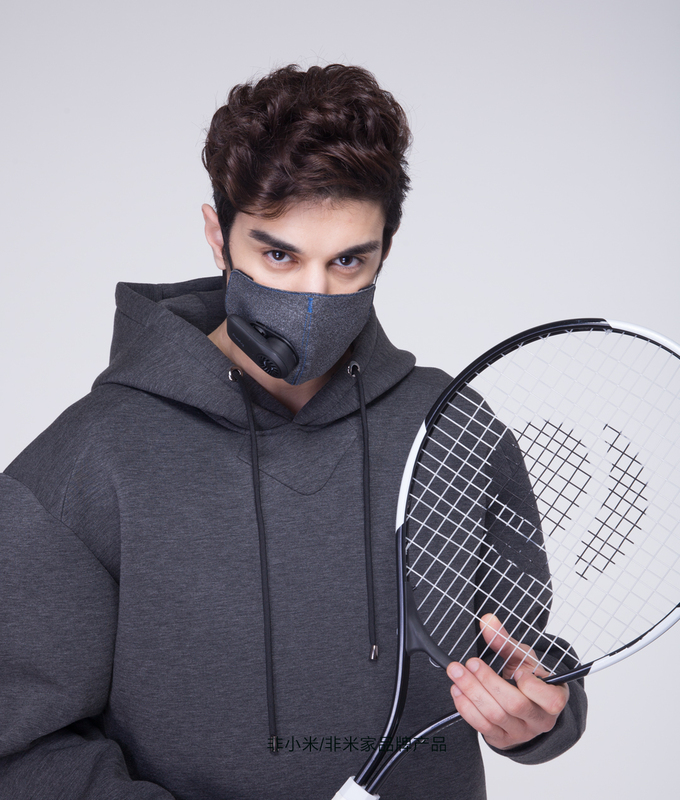 Adopting the moniker Cloth Pear Fresh air mask, the product as the name implies, is a set of masks with a streamlined compact layout, with an overall weight of 50.5g which makes it very light and portable. 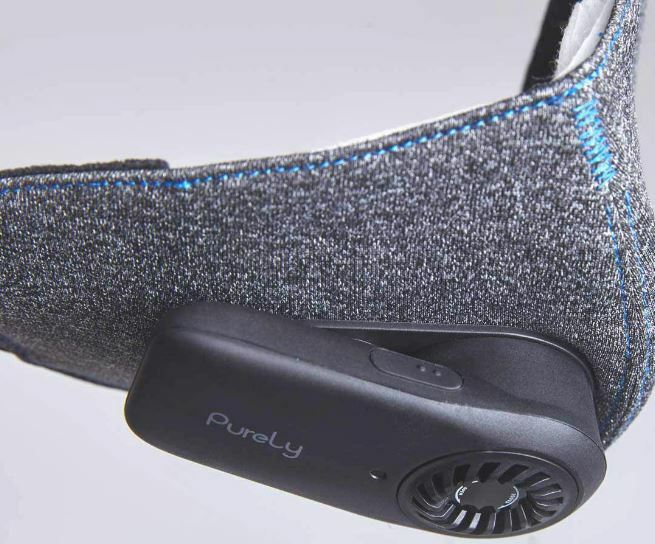 The Cloth Pear fresh air mask uses a three-dimensional design, joined by hand-sewing with high-grade textile. 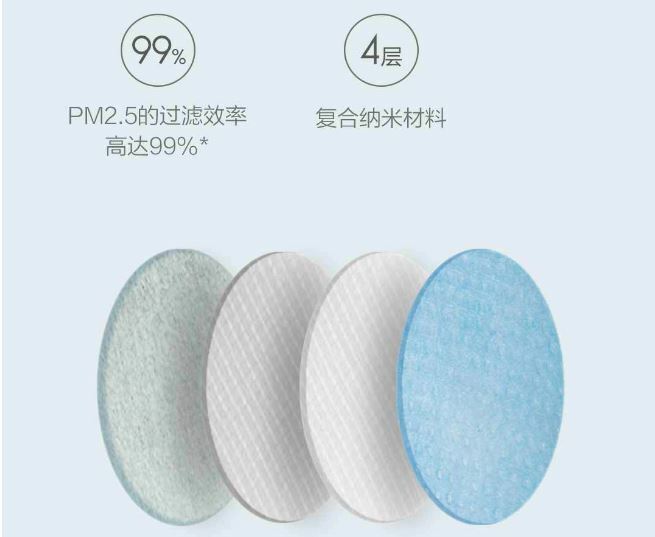 There is a filter made of delicate materials which are able to achieve PM 2.5 filtration efficiency up to 99%. The housing of the filter is made using high-quality polyester fabric. 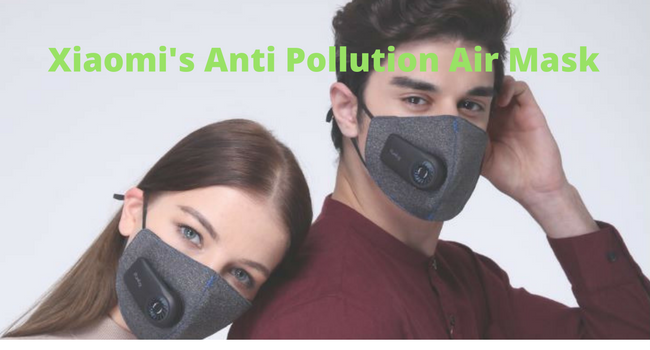 The new air mask system comes with double detachable design, custom-built ultra-thin fan, with 3-level speed, a power-on button, charging support, individual air volume memory, knob type filter cartridge which makes the air filter easy to update. 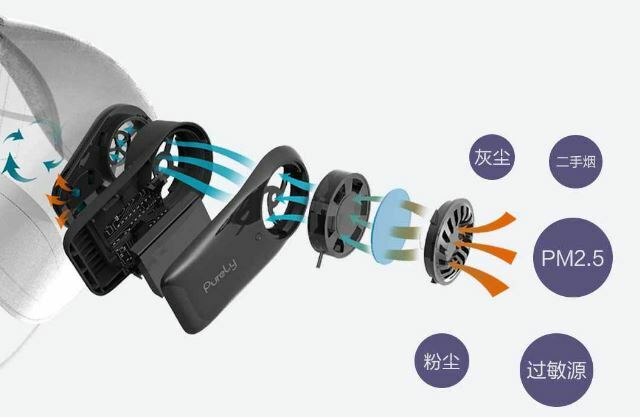 In addition, the new Cloth pear fresh air mask system contains high-density polymer lithium-ion battery, with an energy-saving module, 4-8 hours charging time. 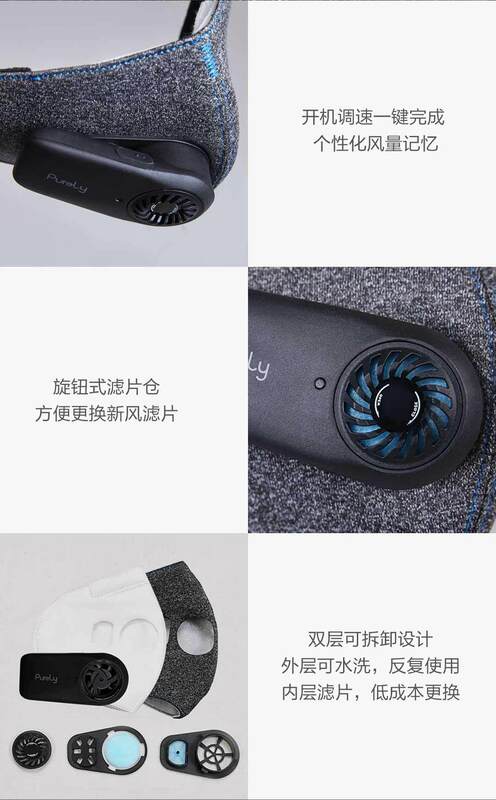 The Cloth Pear Fresh Air mask is available via the Mi home crowdfunding page for just 89 Yuan ($13).